Reach a targeted group of travelers who take over one million trips every year. 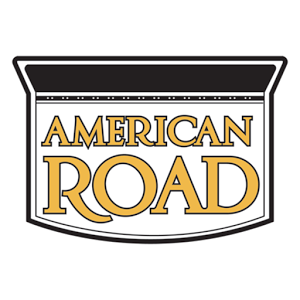 Thank you for your interest in American Road magazine! By submitting this request, you will receive a link to access a PDF of our media kit.